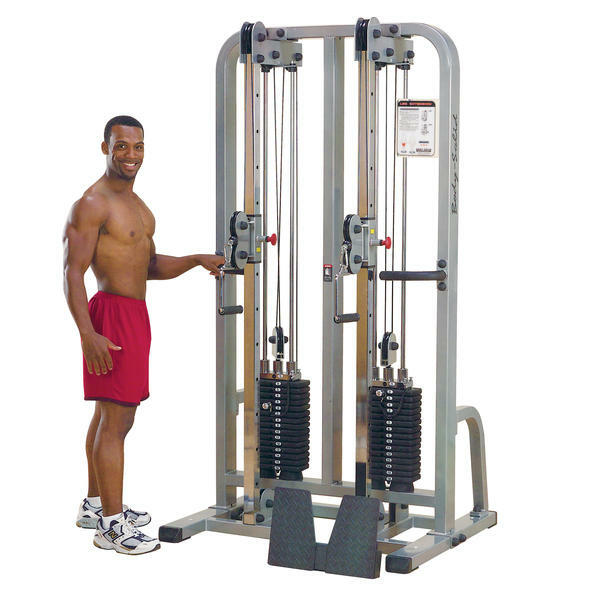 With the Body-Solid Pro ClubLine Dual Cable Column SDC2000G/1 System, you can perform an unlimited amount of exercises that will sculpt your body into statuesque form, safely and quickly. Dual 160 Lb. weight stacks offer a resistance range fit for beginners and professional athletes alike. With a simple pop-pin adjustment, the vertically adjustable pulleys can be set for over 100 exercises at a level that is comfortable for any size user. When it comes to stability and durability, Body-Solid can't be beat with heavy gauge 2" x 4" mainframe construction and aircraft quality cables and pulleys.In only a 3' x 4' area, you can perform an unlimited amount of exercises that will sculpt your body into statuesque form, safely and quickly. Dual 160 Lb. weight stacks offer a resistance range fit for beginners and professional athletes alike. In only a 3' x 4' area, you can perform an unlimited amount of exercises that will sculpt your body into statuesque form, safely and quickly. Dual 160 Lb. weight stacks offer a resistance range fit for beginners and professional athletes alike. Functional training can prove effective for individuals who need to improve balance, stability and neuromuscular coordination. The Body-Solid Pro ClubLine Dual Cable Column SDC2000G/1 System offers you the freedom of movement to effectively, efficiently conduct numerous weight bearing activities targeting core muscles of the abdomen and lower back. 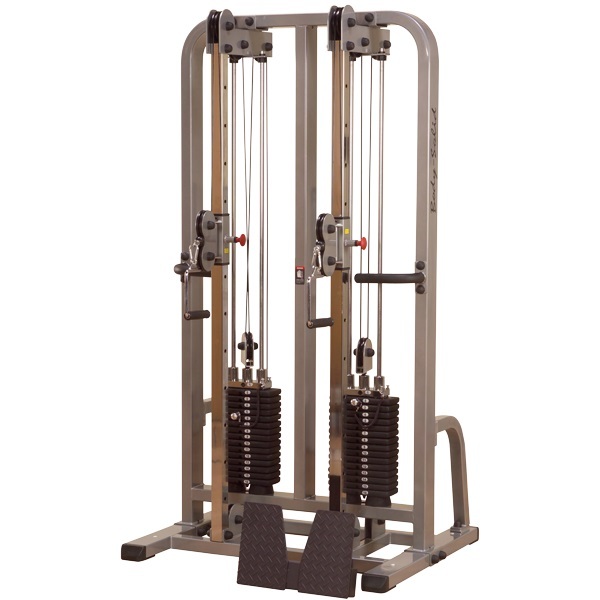 The Body-Solid Pro ClubLine Dual Cable Column SDC2000G/1 System is an achievement in design and engineering that stacks a virtually unlimited range of exercises into a compact 3' by 4' footprint. With a simple pop-pin adjustment, the vertically adjustable pulleys can be set for over 100 exercises at a level that is comfortable for any size user. It can be used as a freestanding unit or as a modular component to the Pro Dual 3-Stack and 4-Stack multi-station systems. The Body-Solid Pro ClubLine Dual Cable Column SDC2000G/1 System features a sleek, structural tube frame with a durable, powder-coated finish that exhibits a modern, design-forward aesthetic. Full shrouds and covers ensure an extra measure of safety while enhancing its modern aesthetics. 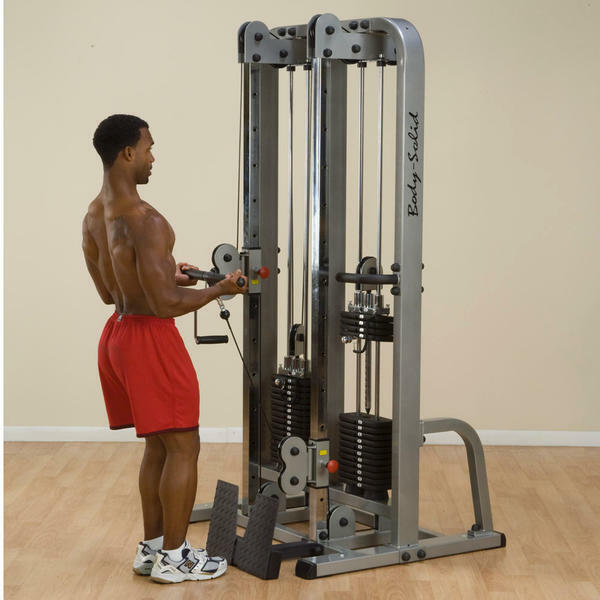 Order your Body-Solid Pro ClubLine Dual Cable Column SDC2000G/1 System Machine from FitnessZone.com today!......Chat with one of our friendly agents at FitnessZone to learn more about the Body-Solid Pro ClubLine Dual Cable Column SDC2000G/1 System Machine. The Body-Solid Pro ClubLine Dual Cable Column SDC2000G/1 System features impact-resistant fiberglass reinforced nylon pulleys, including precision ground and sealed bearings to ensure prolonged cable life and smooth movement. 11-gauge 2.375" x 4.625" oval tubing on the main frame, combined with 3-gauge steel connecting plates and 1/2" diameter connecting bolts adds to the machine's strength and durability. The spun steel aircraft cables of the Body-Solid Pro ClubLine Dual Cable Column SDC2000G/1 System are 5.5mm in diameter and are rated to over 2500 lb., providing smooth movement and a safe workout. Durable, electrostatically applied metallic powder coat finish with clear coat is applied to the Body-Solid Pro ClubLine Dual Cable Column SDC2000G/1 System in a two-step process, resulting in a high-quality, low maintenance finish protected from scratching, chipping and fading. The Body-Solid Pro ClubLine Dual Cable Column SDC2000G/1 System is designed to provide an intense workout while eliminating strain, the Body-Solid Pro ClubLine Dual Cable Column SDC2000G/1 System is hard to beat. Easy and convenient step-in design makes getting started a breeze. 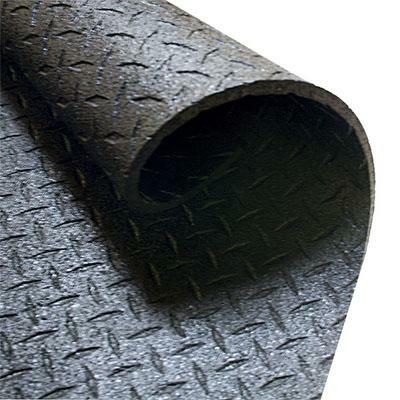 The Body-Solid Pro ClubLine Dual Cable Column SDC2000G/1 System thick, comfortable DuraFirm™ pads reduce fatigue and discomfort allowing you keep working out. Rock solid support and stability is delivered via heavy-gauge steel frames with all-4-side welded construction. The fully shrouded weight stack offers a safe and attractive machine that is sure to be a hit in any facility. The Body-Solid Pro ClubLine Dual Cable Column SDC2000G/1 System is specially designed to focus on your Total Body. Call 1-800-875-9145 to chat with one of our fitness advisors with any questions you may have about the Body-Solid Pro ClubLine Dual Cable Column SDC2000G/1 System. Order your Body-Solid Pro ClubLine Dual Cable Column SDC2000G/1 System from FitnessZone today! Ideal for commercial use for your facility or private use for the individual looking for a commercial cable machine. Order your Body Solid Pro ClubLine Dual Cable Column from FitnessZone.com today!